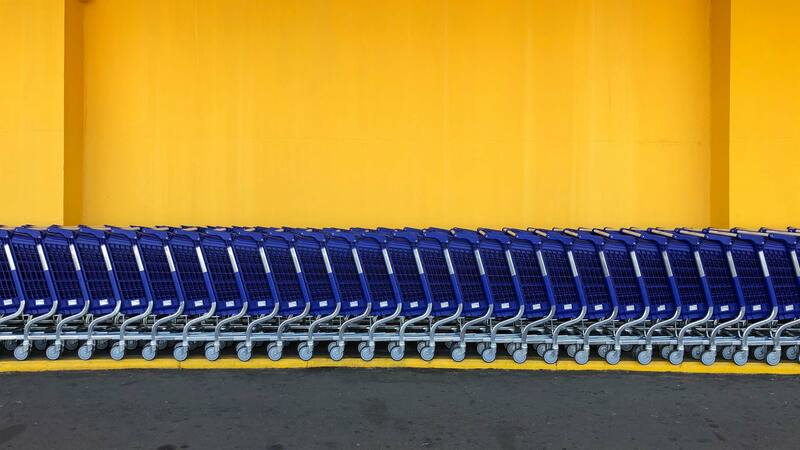 Verbal+Visual- Sustainability In Retail. Is There Such A Thing? Huge fast fashion retailers like H&M and Zara are currently under fire. As consumers, we're becoming aware and affected by the realities these companies have on the environment, the welfare of the people sewing our clothes, and the future of our planet. Mass production is detrimental to the environment, but the question remains - is sustainability in retail a true possibility? Can we embrace sustainability and at the same time, consume? 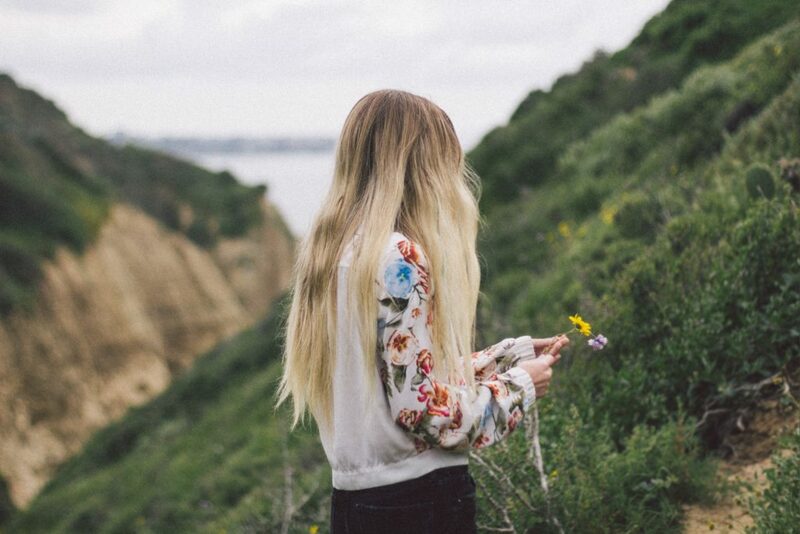 Verbal+Visual sat down with Genevieve Saylak for a fireside chat on sustainability in retail. Genevieve is the CEO at where Mountains Meet, a fashion-forward and ethically responsible organization helping lead the charge into a more environmentally conscious and people-friendly world. Genevieve offered expert insight into what sustainability really means, and if it's a reality in fashion. We also explored aspects of her enterprise that are admirable and set an example for best practices when it comes to being eco-friendly. To call fashion sustainable in any way, shape, or form, is impossible. Sustainability is becoming a meaty topic, one word that everyone is focused on. It’s a hot buzzword at the moment. It’s tossed around in ways that aren’t that healthy and accurate. If you look up sustainability, it’s the avoidance of the destruction of natural resources. Inherently, if you’re manufacturing anything, you’re adding product to the universe. You're depleting the earth's natural resources. To call fashion sustainable in any way, shape, or form, is impossible. Sustainability in fashion is particularly offensive in light of recent years and the upswing of fast fashion. It’s why this word is starting to be used because high street and mega-retailers like H&M and Zara are currently churning out 100 billion units of clothes a year. Why do we need that much product? We don’t. The unnecessary need for more product is the result of this incredible uprise in consumerism, which started in the mid-1900’s with the advent of mass manufacturing and advertising really taking a foothold, and being used to promote businesses like Coca-Cola and the airlines. There was this obsession with consumer goods and an increase in disposable income after World War II. That consumerism carried us on to the 21st century into the world of fast fashion where these companies are reliant on trends and turnover, i.e. changing out the product on the floor every 4-6 weeks to encourage spend and consumption. We purchase five times many articles of clothing as someone did in the 1980’s. We're now in this day-and-age in 2018 where we purchase five times many articles of clothing as someone did in the 1980’s. In the 1980’s, people spent 6.5% of their disposable income, plus tax on clothes. Now we spend about 4.2% and have 5 times as many articles of clothing. What does that tell us? That tells us that the price of clothes is completely off whack with relative to the average American household, and the money that is spent. We’re delusional when we consider - yeah, that’s cheap, that's 5 bucks, that's 7 bucks. It’s completely skewed and to the detriment of the planet and the many women who work in this industry. It’s a big and daunting task to re-educate the consumer to spend more money on less but to trust that what they're buying into, what they're supporting, has a greater mission. It’s unethical to see exploitive consumerism continue, and part of this conversation about sustainability and fashion is coming on the heels of people perceived to be on a completely unsustainable trajectory for retail. wMM challenges fashion brands to use different terminology. where Mountains Meet doesn't use the word sustainable. They use the word responsible. Be transparent, responsible, and accountable for your practices. The cheaper you can produce something and the more volume that you sell, the more money you’ll make. Companies like wMM make an effort to turn that on its head and focus on small batch production, but it comes at a premium. Turn out less of the world, charge a little bit more for it, and manage the quality and control of those garments the best that we can by keeping close tabs on every material and every ounce of energy and resources that go into them. That comes at a premium. Stateside production is far more expensive than manufacturing overseas. wMM has fabric shipped from India to NY, and it’s made in NY and given to their warehouse and wholesalers. They're not shipping to China, China to NY, which cuts the carbon footprint in half. This process supports stateside manufacturing. It’s important for wMM to tell stories when they're selling and marketing their products because the stories allow a consumer to get a little bit more invested emotionally. Maybe because the story resonates with their own views and their own principles. At the end of the day, it’s a real challenge because a consumer's dollars are hard earned and to part with them, they have to be convinced, emotionally motivated, and have the buying power to do so. wMM focuses on their price point. They're in their third year of business, but still trying to finesse where that lies - perceived value and price needs to have a balanced relationship. Until you nail that structure for your brand and for your customer, and figure out who that customer really is that can buy into that price point, it’s a challenge. They're still finessing from their end as well. wMM works with artisans in several cities in India and South America. 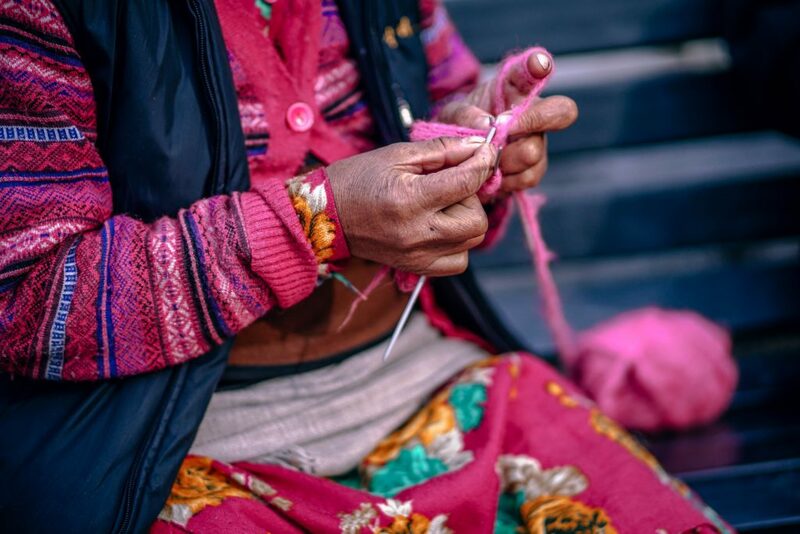 Part of their motivation to source artisans is due to the recent movement, interest, and reinvention of what luxury ethical fashion actually means. This has everything to do with paying homage to the traditions of communities in other parts of the world that have invested for generations in that craft. What really is lux and high-end is the notion that your pant was handwoven by a master craftsman in Guatemala or your blouse was hand embroidered by an artisan in India. wMM likes to tell those stories not only through design but also with this whole notion of supporting a hardworking economy and what that means for them. An impact for that work that that woman or that man in India or Guatemala respectively is doing makes a huge difference in their home lives to support this craft and to promote it in the west, and at a price point that is justified and uplifts the work that they're doing. wMM finds those assets to be less widespread and more expensive, but can tell very compelling stories. This allows a brand like where Mountains Meet to be differentiated because as a small company, they can’t go to any mill around the world and ask them to create a textile that’s bespoke. Their way of putting a unique stamp on their collections is by working with artisan communities and collaborating with them on print or pattern or a design. It gives them an opportunity to market a really unique product, and to support and promote and uplift the economies in these mostly developing countries. How does one go about determining what is a fair wage? There are a number of organizations out there that have evaluated currencies in developing countries and determined what is called a living wage, and you’ll see a lot of commentaries out there with activists in Bangladesh and Sri Lanka, where workers are essentially suffering in certain instances from what's the equivalent of indentured servitude. The reality is that they’re not getting paid for their labor and are basically being tethered to their sewing machine. A living wage has to allow for an individual to support their family, send their children to school, put food on the table, and in some countries, it is the equivalent of 120 US dollars a month to support your entire family, and even far less in other instances. But the reality is that we’re focusing on mass production. These are factories that are employed by H&M and Zara where they have thousands of people in a factory building getting paid poorly. 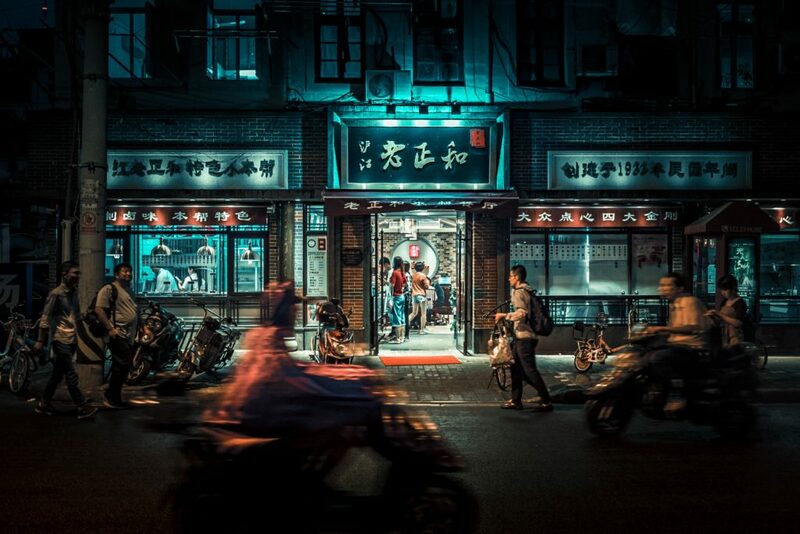 The communities that wMM works with are artisan communities, usually anywhere from 20-30 people or more if you have these subnetworks, and they’re often managed by people who are educated or who have lived in the west, that they have a very open and transparent relationship with. It's understood that some of the workers come to work every day in a factory setting that they're accustomed to. Others are working from home, and this is also a touchy subject. How do you manage men and women who are working in their home sphere, only they can’t leave because they have babies at home and they’re attending to their children and they’re embroidering your blouse and they're feeding their child? And why shouldn’t they be able to earn a fair wage and a living wage? It causes challenges to logistics, it causes challenges with communication and delay. As long as you build that into your model, it’s a functional one. wMM has an understanding of the people they are working with and have faith in them that they are managing these relationships with their employees well in these countries. These are the brands that are making an active effort to get better. Genevieve has a great amount of respect for brands like Everlane and Patagonia. Everlane has set the stage beautifully from the get-go, at the outset with their interest in transparency. If you go on their site and look at all their garments, they’re very explicit about where their products are sewn and where their raw materials are coming from, and you can tell the whole story about how this garment was made through their literature and hopping on their site. It's very compelling to go back to the concept of a story. Storytelling behind a regular basic white t-shirt can illustrate where the fibers came from - you know where the product was cut and sewn. And obviously Everlane is a massive company and they have a lot of resources at their disposal to get these businesses and these companies that are offering the raw materials for their product. 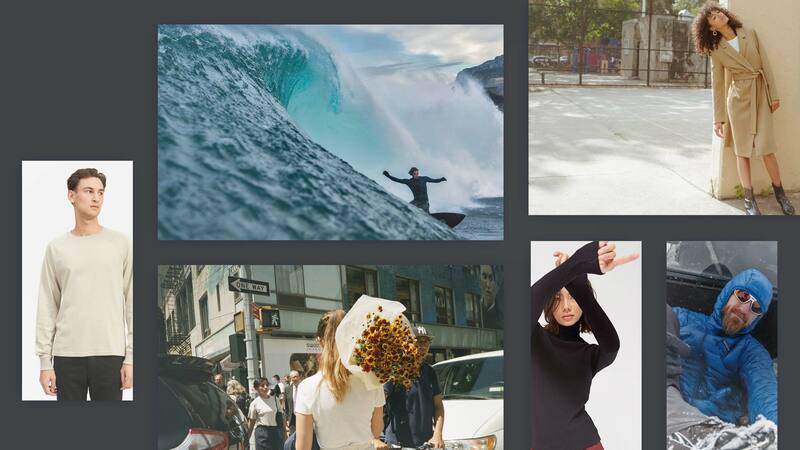 In a similar way, Patagonia has had an incredible history of supporting sustainable fashion. 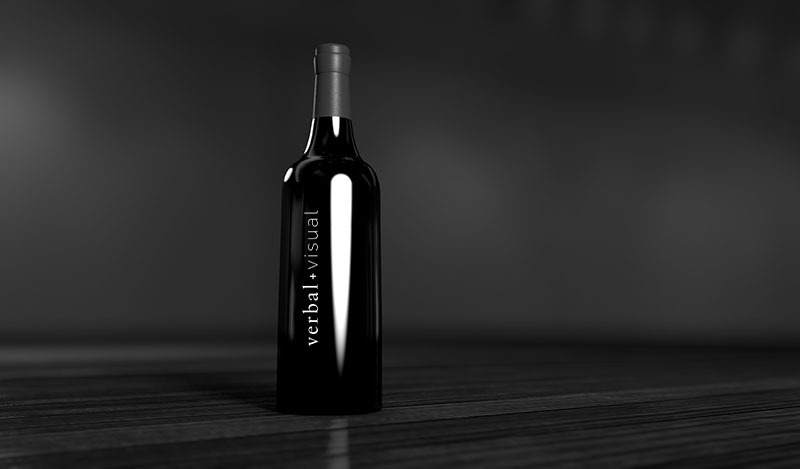 From the beginning, they have been transparent and are very invested in the longevity of their product. Many brands are relying on this come-back-to-me-buy-more-buy-more and Patagonia almost says “Buy less!” Buy this one jacket, you’ll keep it for 100 years. If you have any problems with it, bring it back and let us know. We’ll fix it or get you a new one. But that really is the language that they communicate and share. Another great brand is Eileen Fisher. They're in the process of an experiment to upcycle old Eileen Fisher garments. 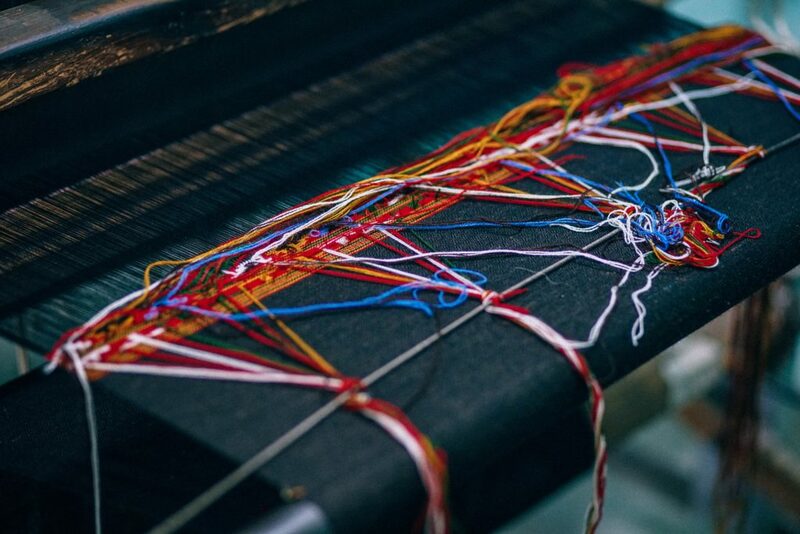 They've started this initiative to collect old Eileen Fisher pieces and update them - in some instances a patch on a tear, or even recycling a garment in full and create a new piece entirely. What they're creating is this unique product with a one-of-a-kind cache that excites everyone. Eileen Fisher has very much historically appealed to women in their 50’s and 60’s. It’s gone through this incredible brand renaissance and now appealing to a much younger generation. These three brands mentioned are major players in our industry and have a tremendous amount of resources at their disposal - entire departments committed to the exploration of what it means to be a sustainable business. It’s more challenging for a small upstart to navigate that world. So wMM does so with a fine tooth and comb with their own processes and systems. The big players are paving the way and setting the stage for the consumer, in general, to be re-educated and that's where it’s particularly exciting for Genevieve coming in there in their footsteps. Is it possible that the tide of consumerism will start to shift towards one that is more conscious and more thoughtful about spending? 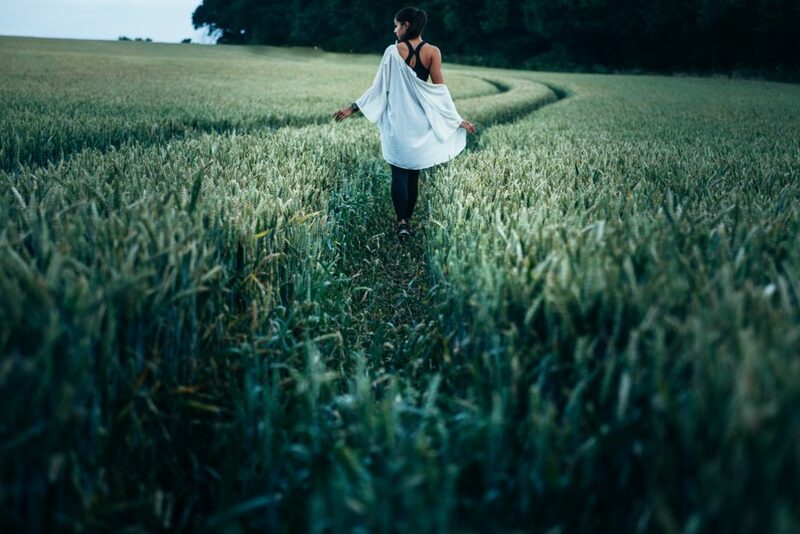 This whole notion of sustainability and fashion is coming on the heels of some other interesting shifts in consumerism, such as an interest in buying local and organic produce. 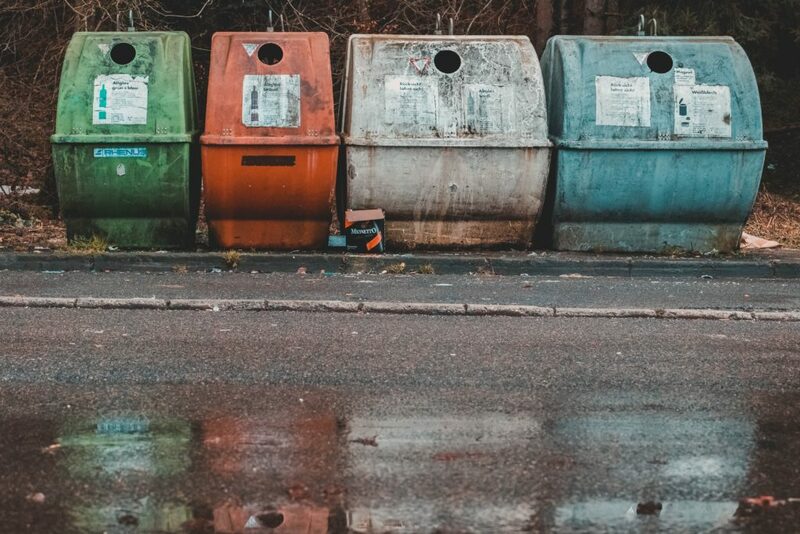 In New York City in the past 5 years, there's been a big shift towards recycling and upcycling, which is great for responsible fashion in particular because consumers are changing their mindsets and focusing more on those areas. They're buying local, organic, and recycling. It’s an easy next step to think about where you're spending your money on goods you bring into your home, wear on your body, feed your children, even from furniture to rugs to lighting - whatever it may be. It’s all part of the same conversation and about the next step in educating the consumer through storytelling, especially if it’s on brands to do so. Another topic Genevieve believes a lot of people aren’t thinking about but will be more and more is the concept of reduce, reuse, recycle. 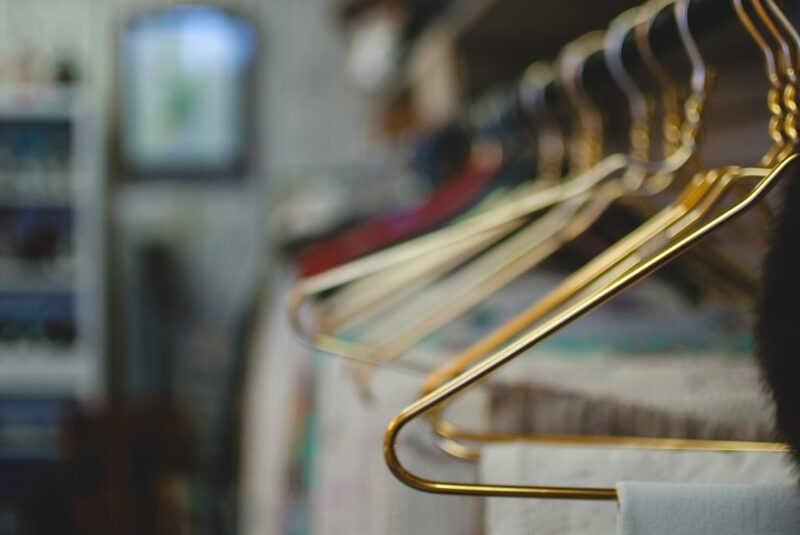 We all have these clothes in our closet regardless if we’re interested in changing our consumer habits for the future, or rather how do we address the madness that is your closet today? The answer is to recycle your clothing. And you can do that in a few ways. You don’t need to just get your huge bag of ratty clothes and go to the Good Will and deposit it there. Instead, consider recycling your goods and clothes, and there's a bunch of resources out there that help towards this. Grow NYC for one has an amazing resource of textile recycling organizations you can refer to and they’re even on the corporate side. We need to encourage the recycling of textiles because there are a lot of end-use. It’s this whole combination of educating a consumer for how they spend their dollars in the future, but also what they do with what’s in their closets today. Don’t think if you take your clothes down to the Good Will, all those treasured pieces are ending up in someone else’s closet. The reality is that only 15% of them do, and the rest is taken to landfills. There are 21 billion pounds of post-consumer textile waste per year in the United States. That’s 82 pounds per person. That’s only in the U.S. and in New York City alone, there's 193,000 tons of textile waste per year. 8% of our garbage in NYC is textile waste. That’s ridiculous especially when the majority of that can be reused and upcycled. Trend is an evil force in fashion right now because it doesn’t promote this concept of longevity and great design. At where Mountains Meet, they are anti-trend, and the minute they see that everyone is doing a puffed sleeve, they'll do a skinny one. Trend is really an evil force in fashion right now because it doesn’t promote the concept of longevity and great design. The shirt that you bought this year, you should want to wear in 10 years and maybe you’ve worn it to shreds, in which case it’s no longer wearable in 10 years, but let's hope that's the case. wMM really believes that great design is supported by a great story told through beautiful fabrics, original prints, and textiles made by the hands of artisan craftsman around the world. You can design a classic great white shirt which you can also buy at the Gap, but what’s different about where Mountains Meet are these hidden details when you get a closer look. It doesn’t take a fashionista or someone obsessed with style to really get those details. Genevieve finds that women with various lives are able to approach their pieces and say, “Wow, look at that cuff.” “That button is so different.” It’s those small things that really compel people to buy into a brand. It really is about storytelling, especially if they haven’t yet built a brand with any global recognition. They can’t rely on people coming to them and saying it’s Gucci, and as long as it says Gucci on it, I want it. So they have to convince you other ways through other mechanisms, and that’s by making sure that every single piece that they offer has these unique stories to tell through these collaborations and artisan involvement. You have to be really careful with labeling China as an evil zone. 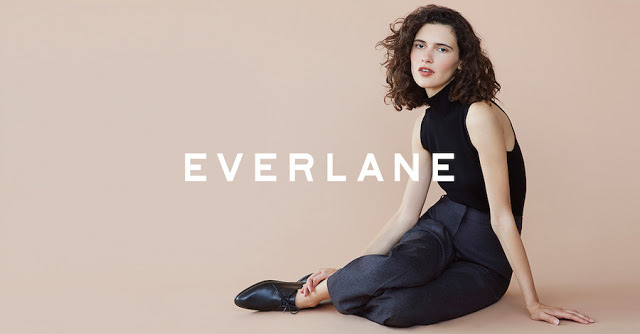 Everlane has factories in China. wMM has even done some production in China. You have to be really careful with labeling China as an evil zone. It’s absolutely not the case. A lot of really high-quality goods come out of China. 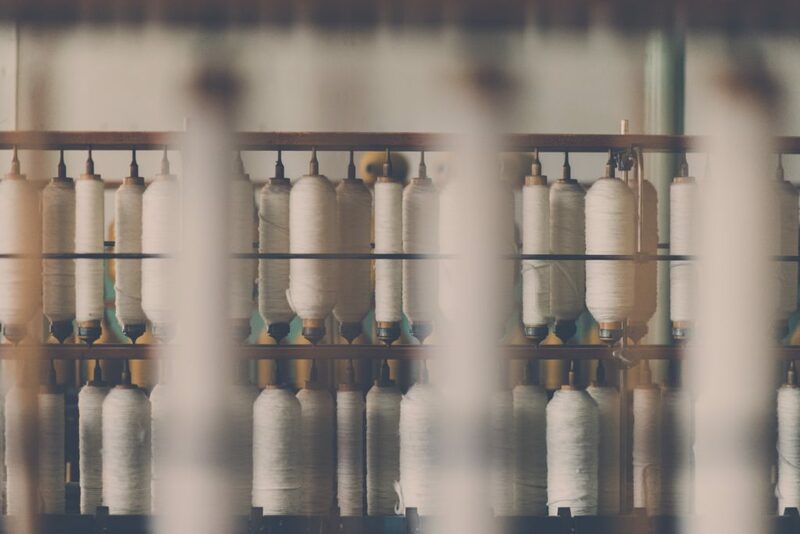 It doesn’t matter where in the world your clothes come from as long as people are being treated well and the environments in which these clothes are being made are ones that nurture and support the economy, the staff, and the hard workers. Be careful when you say things about anti-China. It’s inaccurate, and it’s unfair. Does it go on? Yes. Is it across the board? No. So the reason wMM doesn't work in China is because they believe in stateside manufacturing and their price point can support that. It’s literally 4 times as expensive, even more, to produce product that sits in their market tier in New York as it is in China. 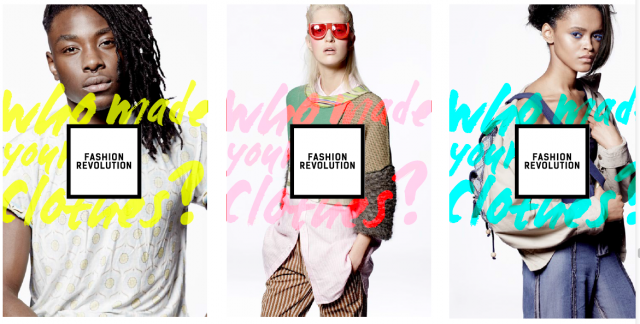 Fashion Revolution is a great site based in the UK. EcoCult is an excellent source - their team works daily and supplies a lot of nurture for people interested in the field. You don’t have to be an industry expert to gain perspective. The Atlantic has a great arsenal of articles written about the fashion sector, particularly in fashion and sustainability. Several writers for Vogue, Racked, and Fashionista are focusing on this field as well. A good place to get shaken up is by watching a documentary called True Cost, which rips the band-aid off the flaws of the fashion industry, particularly surrounding the Rana Plaza disaster in Bangladesh, which killed 1100 people. It’s a garment factory disaster and an incredible piece of journalism.